Let Harvest Room cater for your next event! We are a from-scratch kitchen using only the highest ingredients of grass fed beef, pasture raised poultry and local, when available, produce. 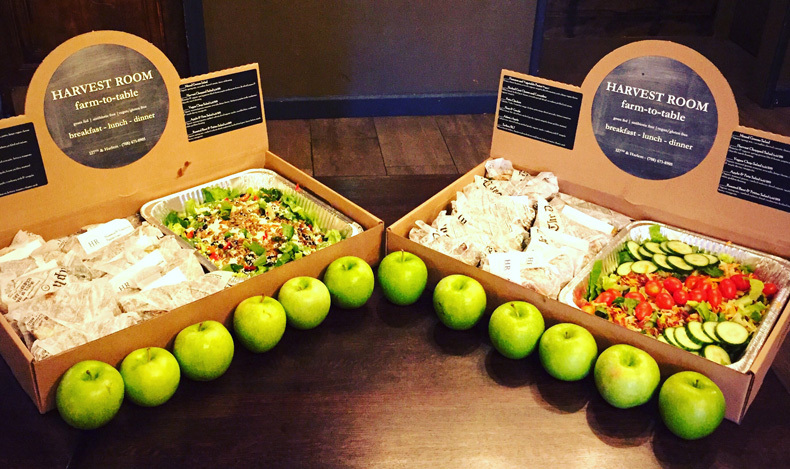 So show your guests how much you care by serving them the best ingredients made fresh from Harvest Room. My Goodness! Contact us at HarvestRoomEvents@gmail.com for any questions. Check out our Breakfast Catering Menu.